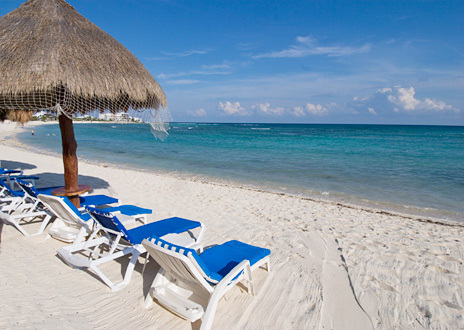 Make yourself at home on this sandy stretch on Half Moon Bay in Akumal. Location is ideal! 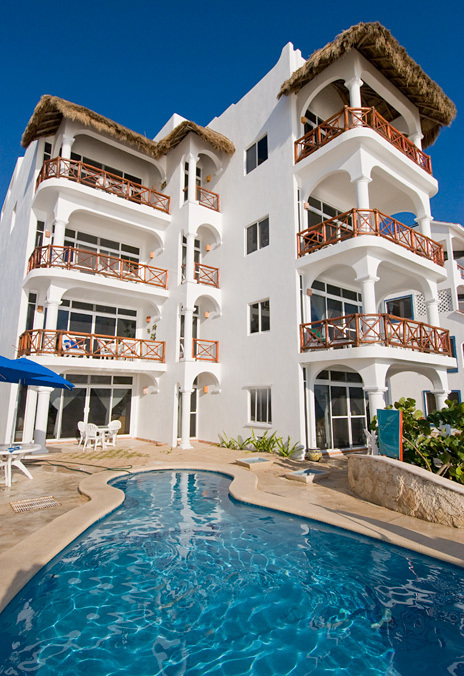 Enjoy the tranquility of Half Moon Bay and convenience of restaurants and stores within walking distance. 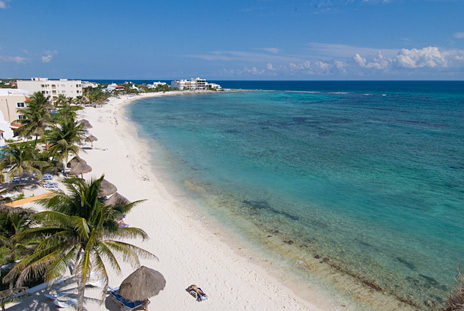 All condos have spectacular Caribbean views as well as oceanfront patios; casitas have garden views. 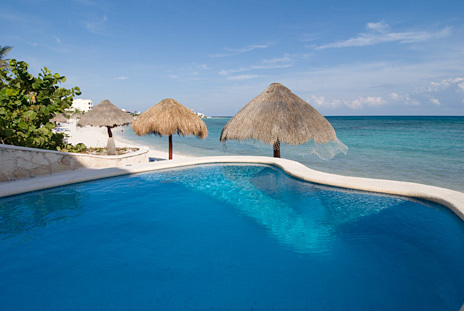 Stroll on the beach, plunk yourself under the shade of one of the palapa umbrellas, enjoy a refreshing dip in the pool or do some serious snorkeling in the bay. 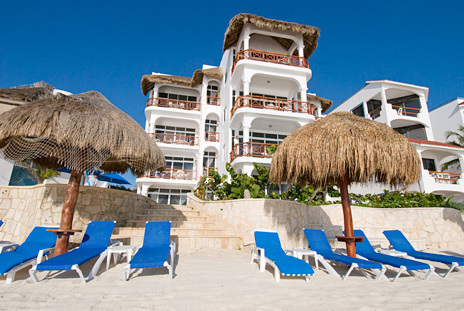 You'll have it all at your doorstep at the Playa Caribe condos and casitas. Click on individual units below for photos and description! 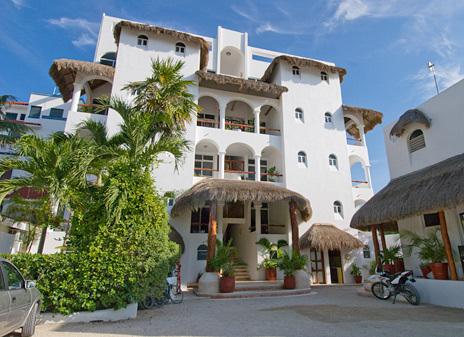 15% Discount on all 2 BR Condos for new reservations for stays completed by May 1, 2019.